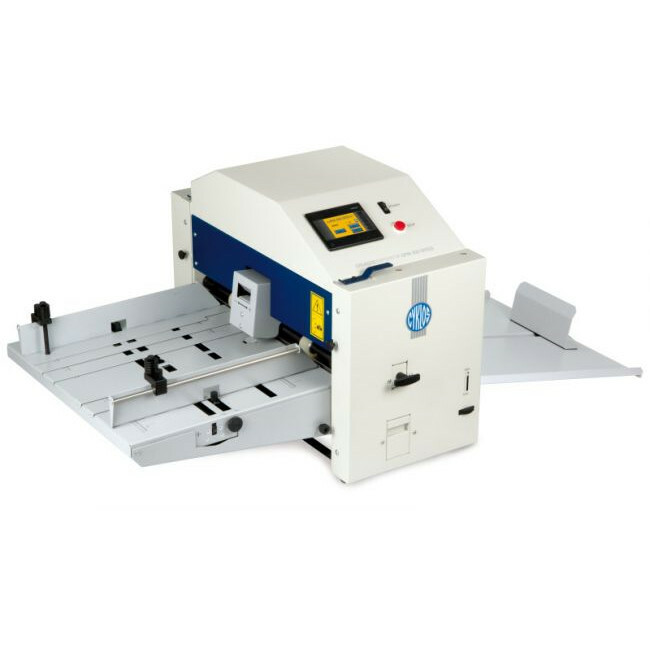 Dedicated auto perforating machine with auto friction feeding and a maximum working width of 350mm. 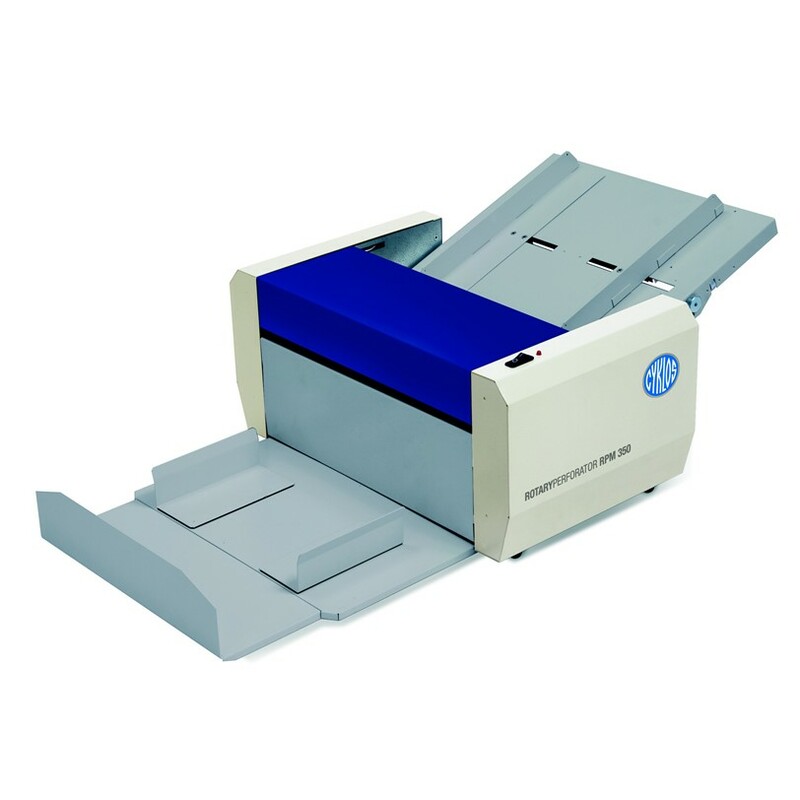 Dedicated auto perforating machine with auto friction feeding and a maximum working width of 350mm. Easy set up and operation. Sheets are quickly and easily perforated as they pass through sets of rotary perforating wheels. 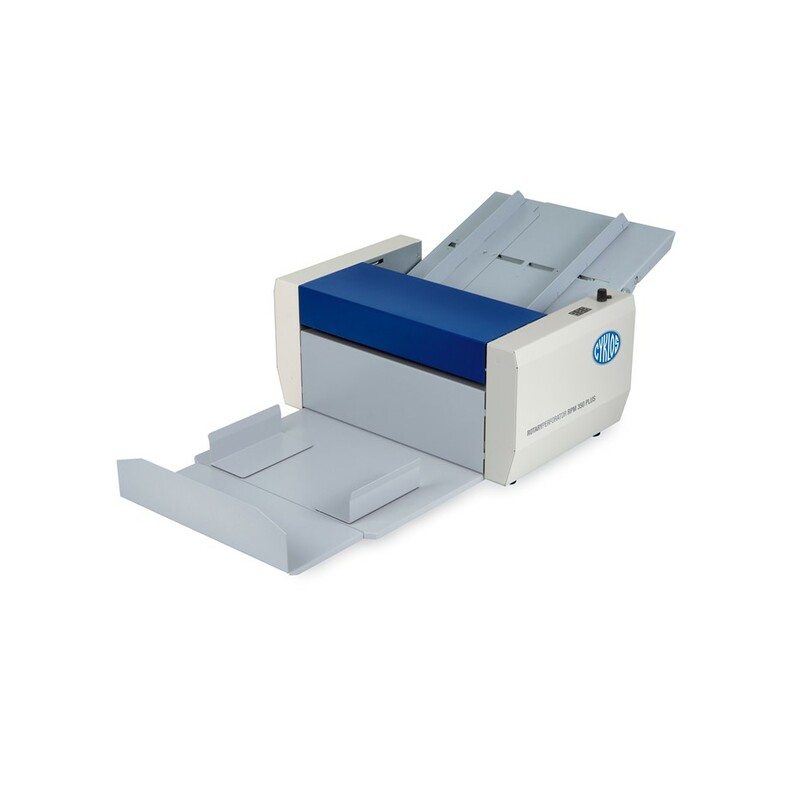 Easy exchange and adjust perforating units. Maximum 5 perf. Units, 2 units included as standard.